Beattie Passive presents a gamechanger to the market – high quality, high performance temporary housing that is built to last a lifetime. 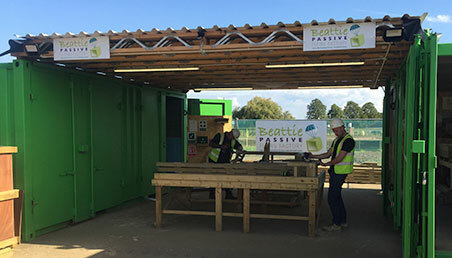 Beattie Passive’s ‘Pop-Up Passivhaus Housing’ is designed meet the need for affordable, moveable, high quality housing in the UK. Beattie Passive’s Pop-Up Passivhaus housing delivers a permanent housing solution that can also be easily relocated. These can be sites that are intended for alternative use in the future, with the opportunity to lease sites which would otherwise be left vacant. 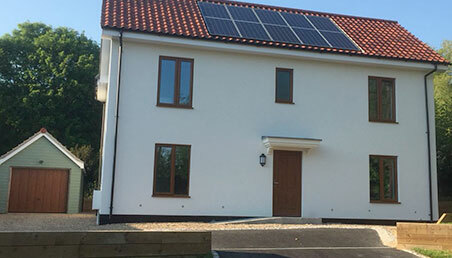 Pop-up Housing is for Councils, Housing Associations, Institutions and Developers who are needing to provide high quality temporary housing as well as those looking for a flexible and fast build system that still boasts the high quality and Passivhaus performance of a Beattie Passive Build. For example to provide housing for the growing homelessness population in the UK, accommodation for military personnel during deployment, and to cover overflow for hospitals during busy times.